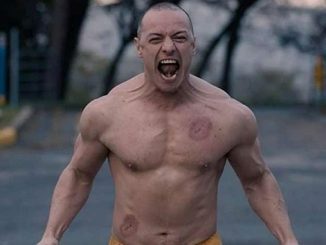 Glass has taken the top spot at the global box-office this weekend. 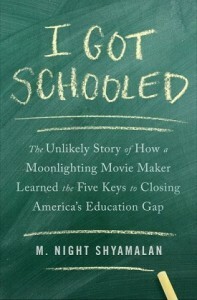 That’s despite the harshness the film has faced via the critics. But as time goes on, we’re sure the very critics will praise the film. It’s not like it hasn’t been done with other films in the past. Kubrick’s ‘The Shining’ and Scott’s ‘Blade Runner’ are the perfect examples. If my memory is on track, even ‘Unbreakable,’ Night’s magnum opus itself fell victim to mixed reactions from the critics back in 2000, but now it’s a cult classic. Hey, Tarantino has hailed the film as one of the best masterpieces of our time. 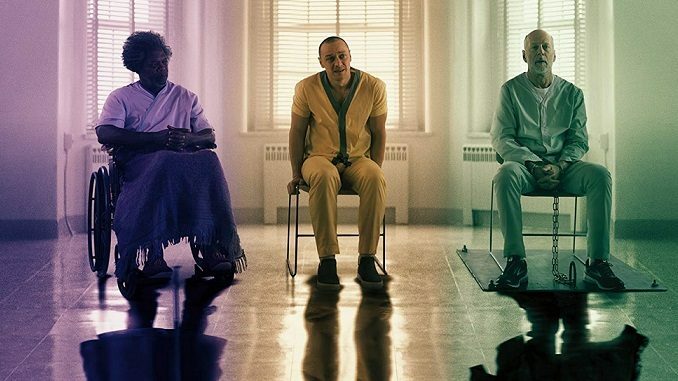 Anyways, in 55 markets ‘Glass’ has earned about $48.5M and combining the direct cash from the box-office windows overseas the film has brought $89.1M. By the end of its exact 4-Day run, cash dollar amount is going to increase to $100M. And, the word of mouth on social media is quite strong. Next weekend, too, looks very good. 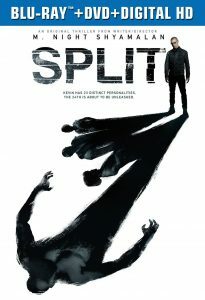 Keep this mind, no release date is set for the audience in China yet. Wait till the film opens there. Hopefully it does. ‘Glass’ is playing in theaters, so get out and watch it on the big screen. It’s the first superhero and super-villain related film since ‘Unbreakable’ and ‘The Dark Knight’ that is grounded, smart and damn good. If you loved it go watch it again at the cinema and help its box office takings…..and help elevate the film to where it should be in the eyes of the critics and the public at large.